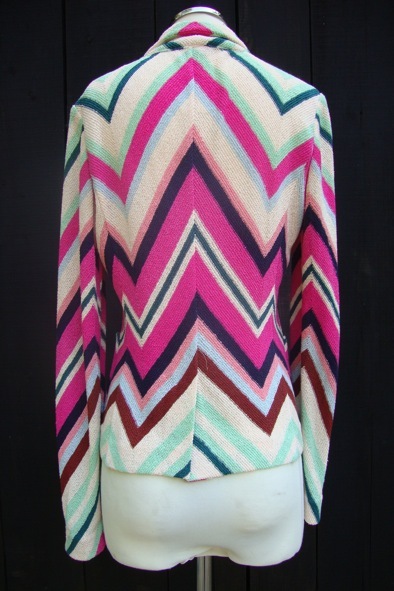 This beautiful Missoni jacket with it’s signature multi-coloured zig-zag pattern is a classic must-have item. It is a generous size 38 IT / 6 UK (mannequin standard size 10 UK) and it has front pockets, 2 buttons and a back vent. It is unlined and made from 48% cotton, 32% linen, 20% nylon. 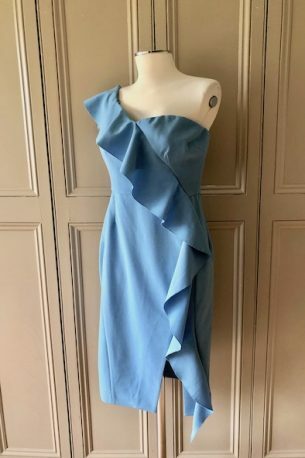 It has only been worn a handful of times and it is in excellent condition. Perfect to throw on with jeans and pumps over a fine knit or a silky cami. A style steal at £145. 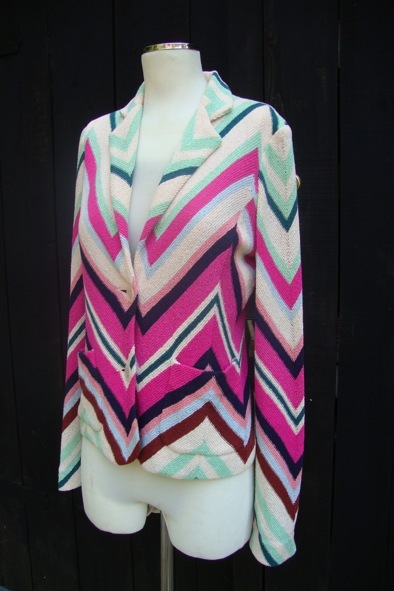 Please contact me at julianna@juliannaheale.com if you are interested in the knitted jacket and would like more information or detailed photos.